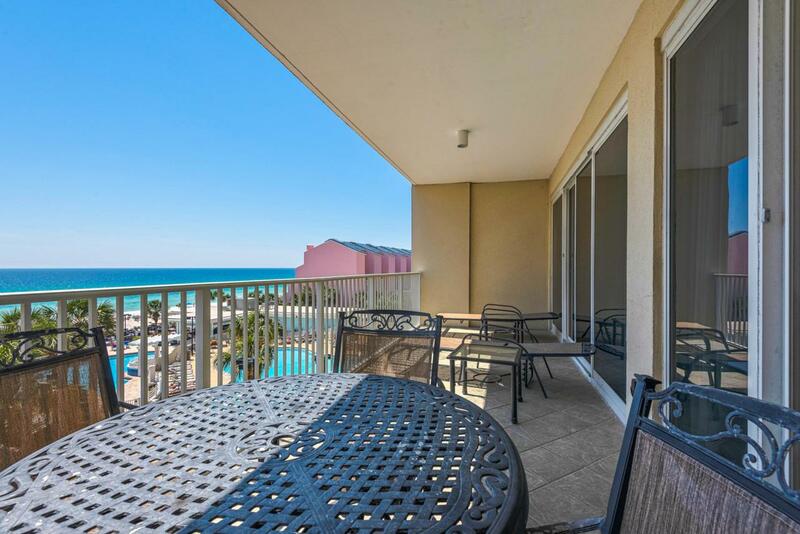 This is the only two bedroom full front condo on the market for sale in the Tides at Tops'l. Nicely updated interior featuring granite and tile. 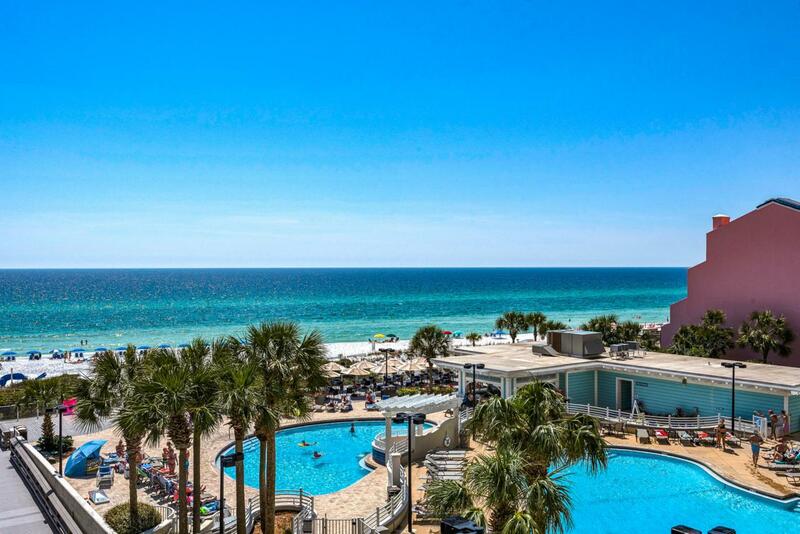 Great lower level view of the gulf and the pool. No need to depend on the elevator. 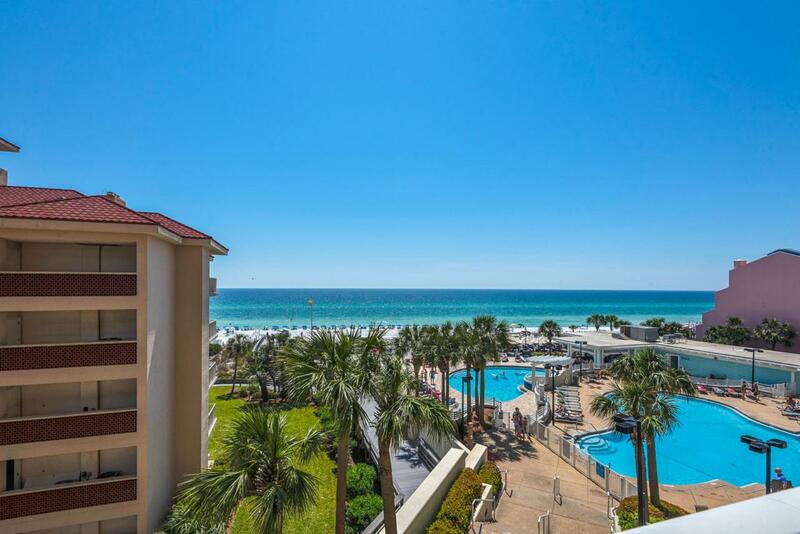 This one has a strong rental history and would make a great second home or vacation rental. 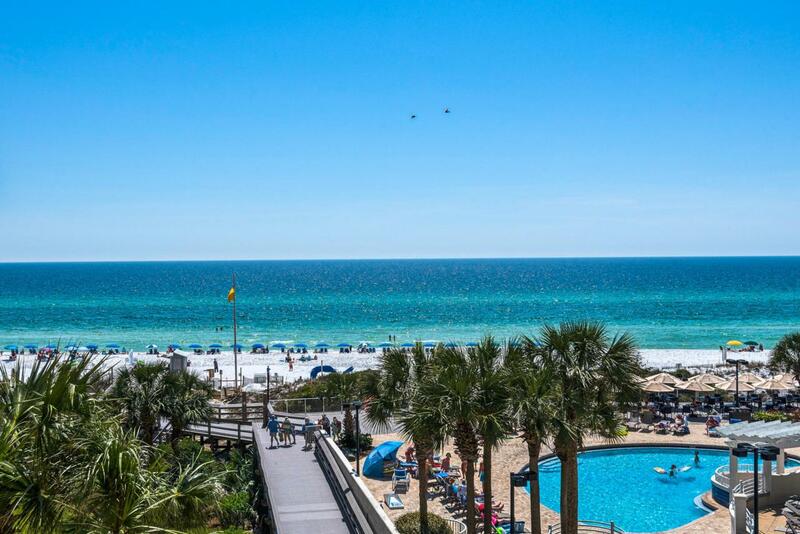 Tops'l Beach and Racquet Resort has so much to offer! 600 ft. of sugar white sands, world class tennis, amazing new fitness floor, year round tram service, two restaurants on site, and more! Come see for yourself today!